This is the Raker Bill, which eventually became the Raker Act, granting the city of San Francisco the right to dam the Hetch Hetchy Valley as a reservoir, and the unfulfilled right of municipalized electricity for the city. This was the last of several Senate hearings held on this contentious issue between 1909 and 1913. The hearing took place on September 24, 1913. 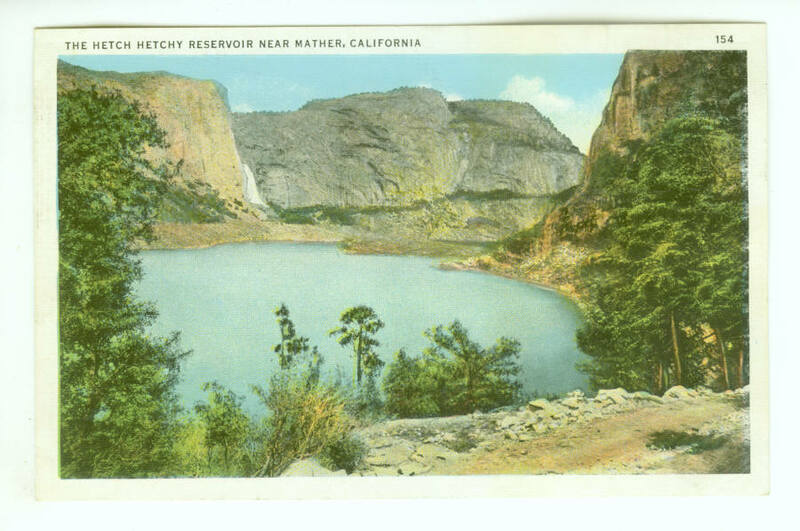 San Francisco had petitioned the Department of the Interior for rights to Hetch Hetchy water as early as 1902, but the Schmitz administration, upon its election, did not pursue the issue. Instead, grafters pushed a project by the Bay Cities Water Co. that would bring water from Lake Tahoe to San Francisco.